It’s a brand new segment on Rich Sports Talk called “Bold Strategy”. Here, we explore out of the box sports ideas that when you really think about it make a lot of sense. On our first episode we explore why it would make sense for the Arizona Cardinals to select a quarterback with the first pick in the 2019 NFL Draft. 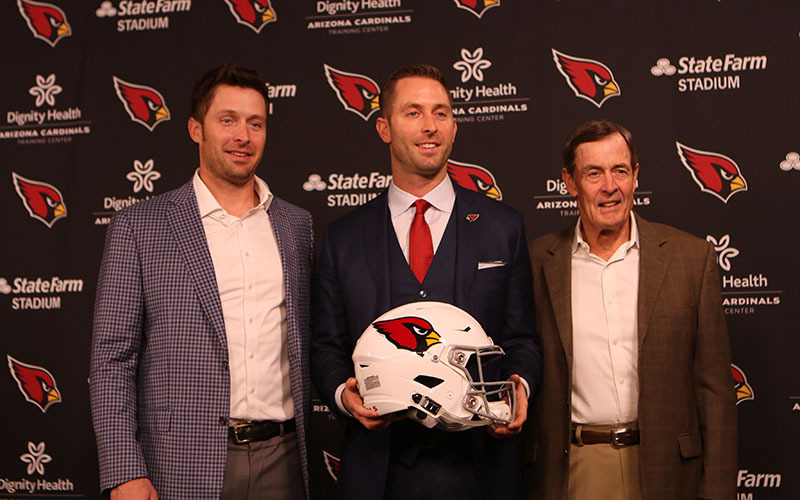 We look at everything from Kilff Kingsbury saying he would select Murray first overall to why the Cardinals could also get a good trade package for Josh Rosen. It’s a bold strategy, but here are the reasons why it could happen.